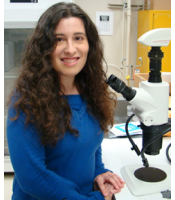 Stephanie will be joining us from the OSU Bee Lab to share her findings on neo-nics. The 2015 OSBA conference is going to be held at the Oregon Garden in Silverton. The dates will be November 6-8, 2015. This will be a great location for those who just want to attend a single days events with out having to travel to Seaside. More information to follow. There will not be a June meeting on the 20th because of our field day we had earlier this month. Come to our July 18th when Ellen Topitzhofer be speaking. More details coming soon. 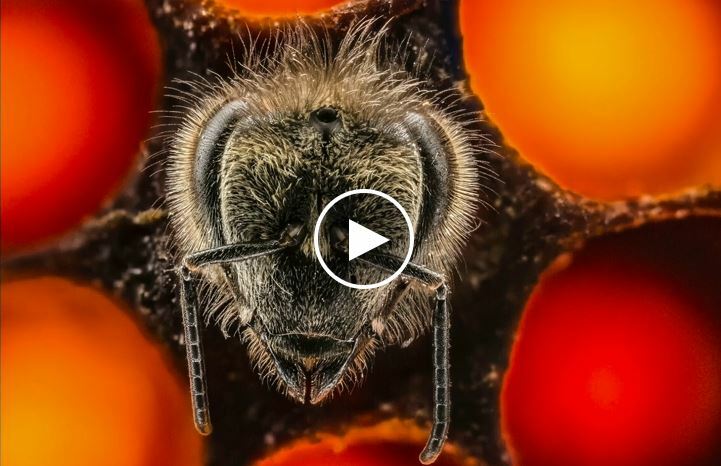 A great video showing the first 21 days of a bees life in 60 seconds. It was photographed by Anand Varma for the May issue of National Geographic.